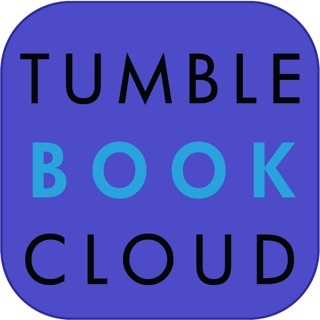 Access your school or library's TumbleBookLibrary subscription from your iphone, ipad, or ipod touch, with the new TumbleBooksToGo app! 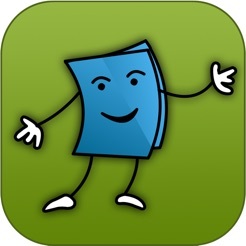 TumbleBookLibrary subscribers can download and install the app on all of their devices! With a single sign-on per device, they’ll be signed in for months! All you need is a device and an internet connection. 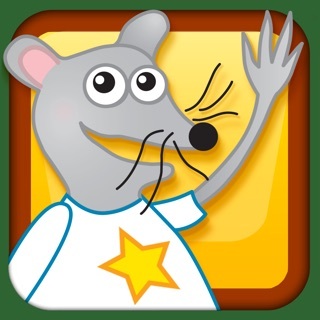 No more time wasted in helping a whole class of four year olds sign in! Now everyone can access with a single tap! 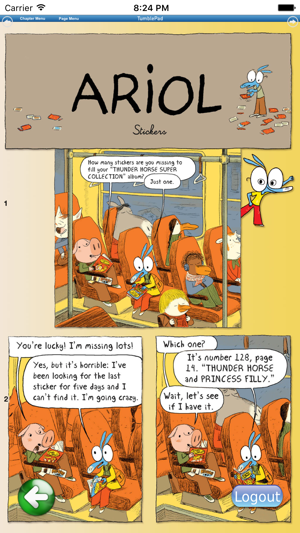 No more worry that your kids might navigate away from TumbleBookLibrary in the open internet browser! 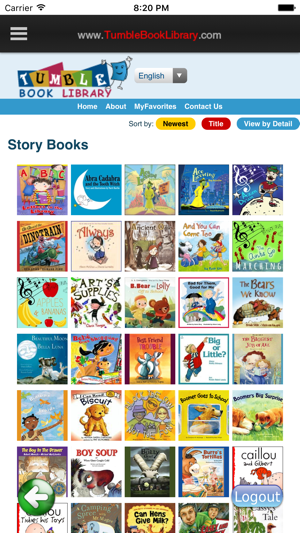 The TumbleBookLibrary app works just like our mobile site, and is entirely self-contained. 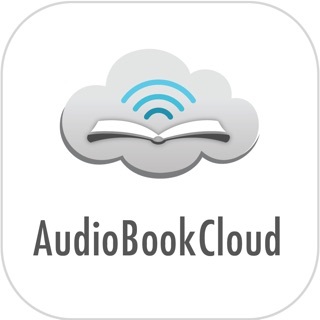 It’s simple to install, simple to use, and available to all subscribers! Please contact your school/library for username/password. Can’t log in, tried two different library cards. This is frustrating. 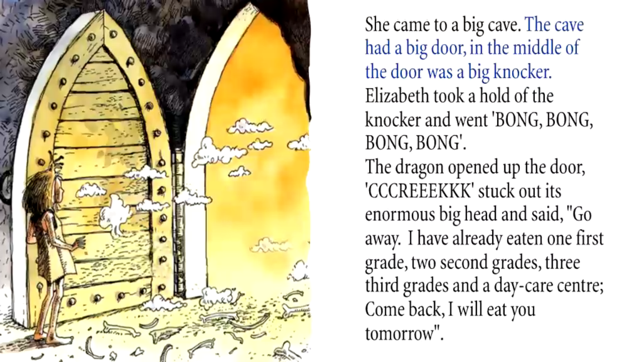 Can’t TumbleBooks fix it? 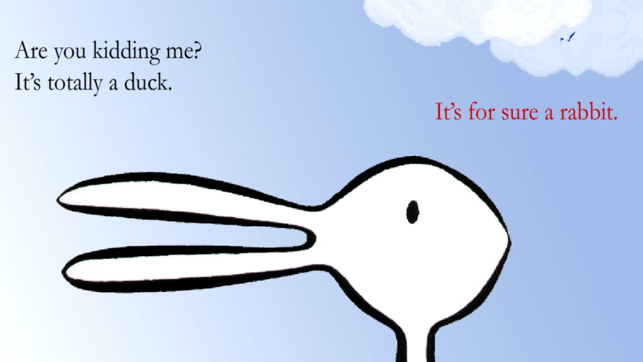 Do something? I cannot log in with my library card number! I see several others have had the same issue- please fix it! Will not let me log in even after I select my library and enter library barcode! Very very frustrating! 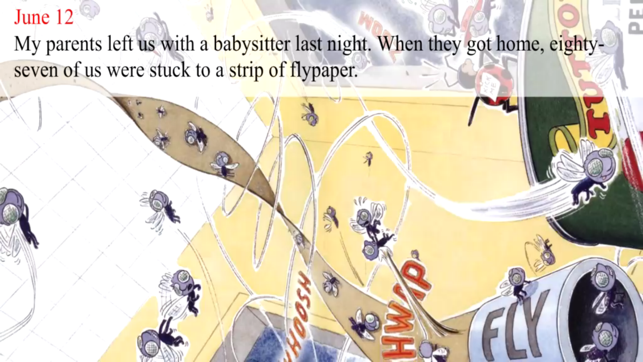 © June, 2015 Tumbleweed Press Inc.